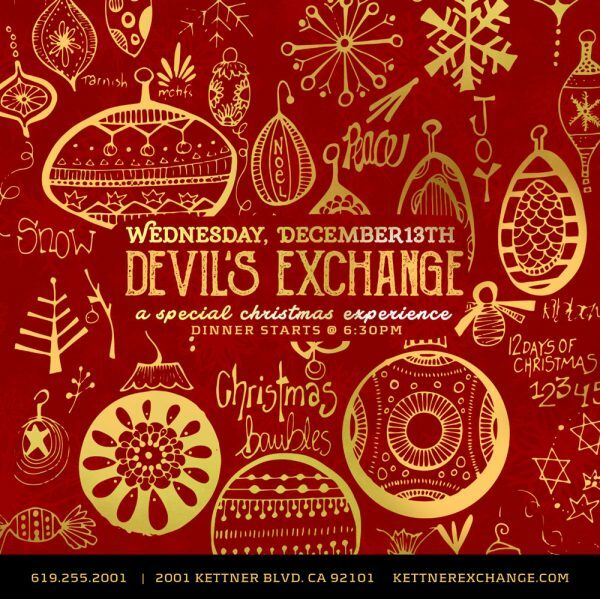 You cannot add "Devil's Exchange - September 20, 2018" to the cart because the product is out of stock. 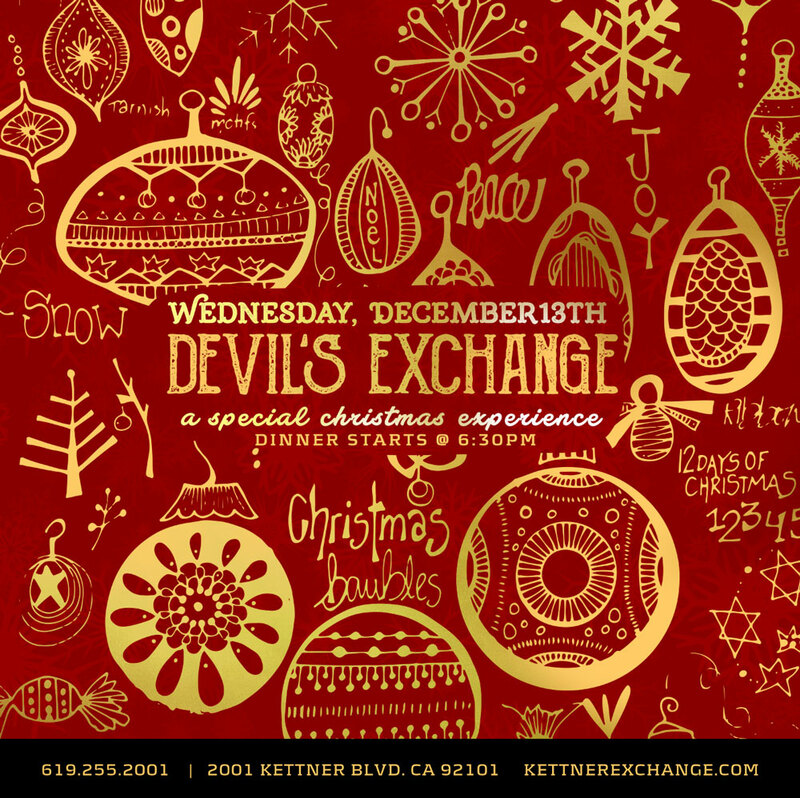 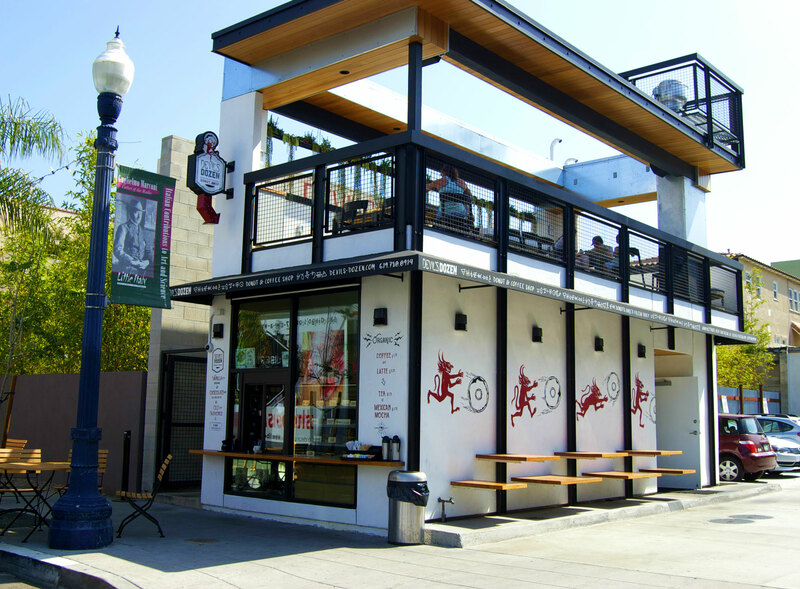 Kettner Exchange and Devil's Dozen present Christmas Devil's Exchange. 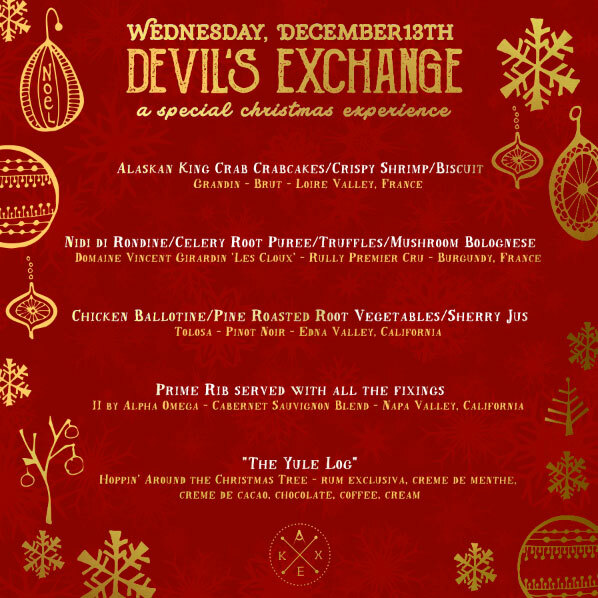 Join us on top of Devil's Dozen Donut Shop for a Christmas themed, limited seating, 5-course dinner and beverage pairing with Executive Chef De Cuisine, Nick DeVries, Beverage Director, Steven Tuttle and Sommelier Caitlin McDonald. 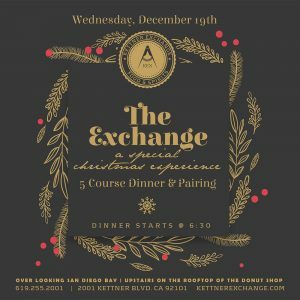 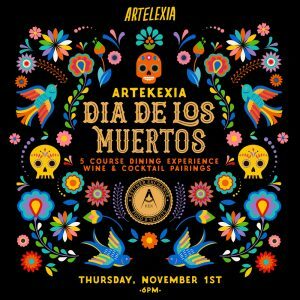 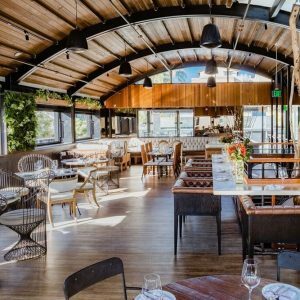 Featuring Locally sourced off menu hand-crafted items paired with exclusive seasonal cocktails and wine, this special tasting is the ultimate holiday dining experience.